Well it seems that 2014 is gonna be another busy one for me! I’ve been invited to sing as part of the famous Legends show in Blackpool. 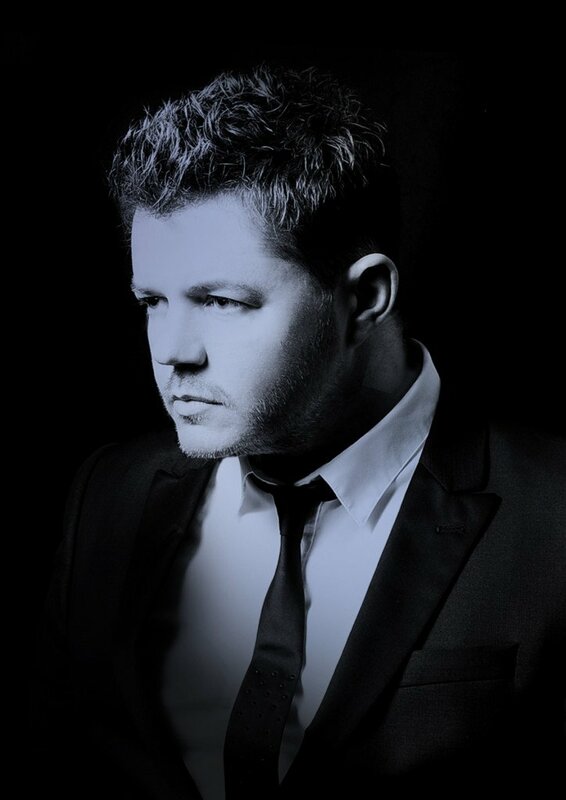 From June through to November 2014 I will be appearing at The Sands as their Michael Buble tribute. It will be great to be part of a big production show and work alongside some great people and other tribute friends I’ve met along the way. Although this period will be a particularly busy one I will still be taking private bookings so contact me to check availability. I’ll be singing there this November to get me into the ‘swing’ of things (sorry) so please come along! To find out more and book your tickets please click here.